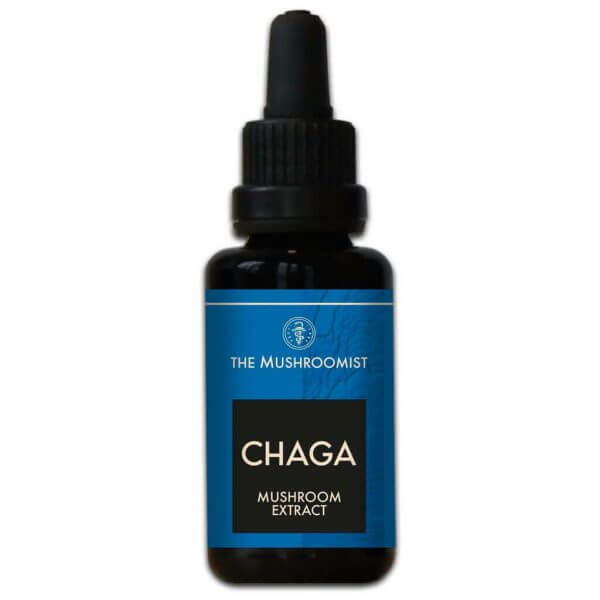 Buy Chaga mushroom extract? Also available in Reishi and Lions Mane. Where does the Chaga come from? All Chaga is harvested by people from the mushroomist in the north of Scandinavia. It is important to ensure that this happens in winter when the birch is sleeping. 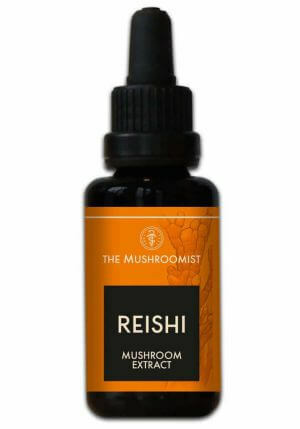 This is because there are more active ingredients in the Chaga at cold temperatures. Harvesting is also sustainable because there is always at least 15% of the birch standing and there is also not chopped in the tree. This way the Chaga mushroom can grow further and the birch does not die.